Good day, my people! 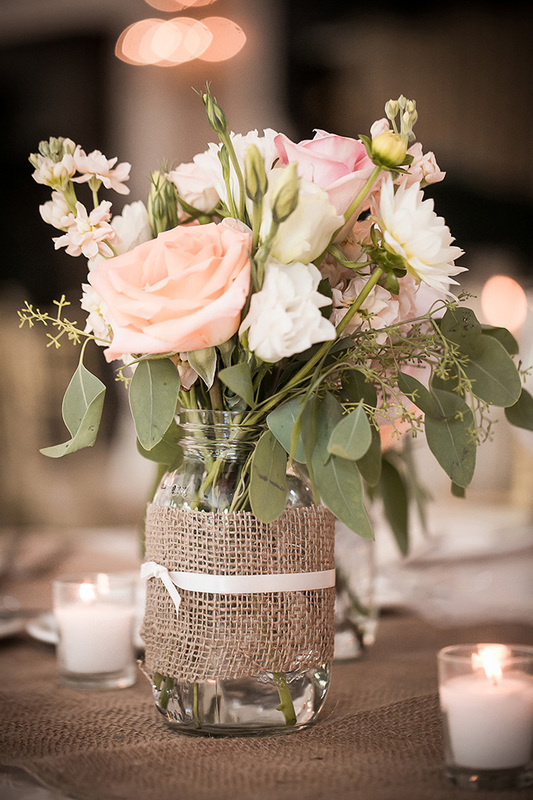 Are you looking for some easy to make wedding decorations that will not cost much? You are in the right place because I have some pretty good ideas to share with you. 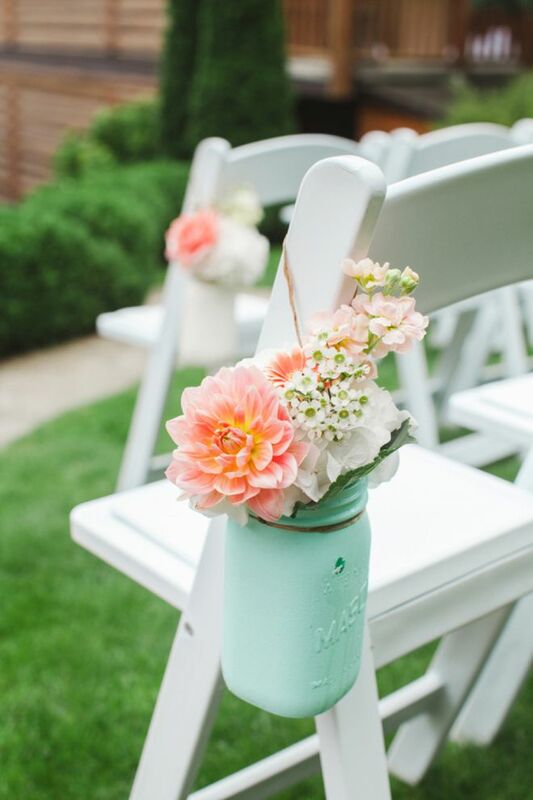 If you are obsessed with the decor but organizing a wedding on a budget, you can still manage to do it. 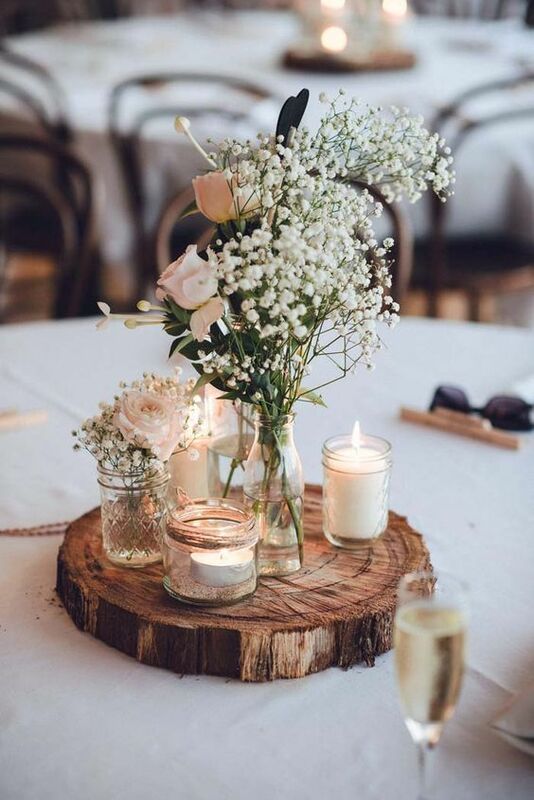 Jars are so helpful when we talk about that, as you can make all sorts of decorations such as centerpieces, table decor, wedding favors, and even lighting. Does this sound cool for you? 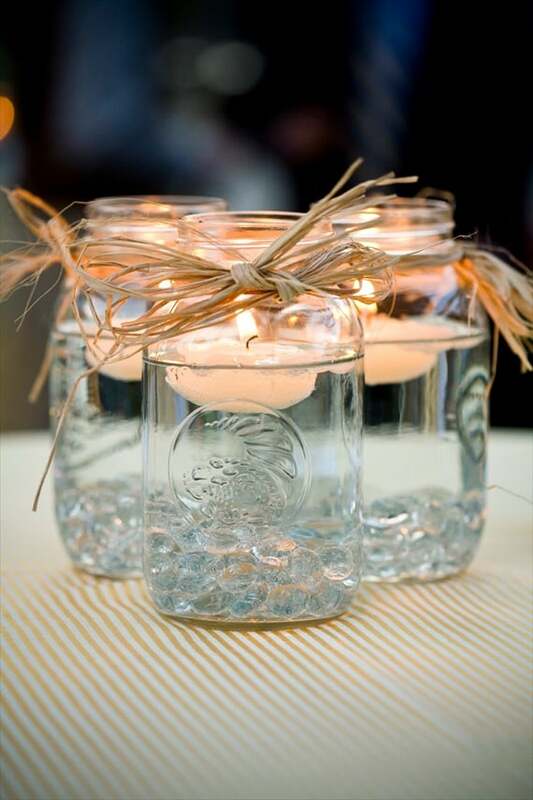 Check these DIY Jar Wedding Decoration Ideas! A nice centerpiece is a must for every table. 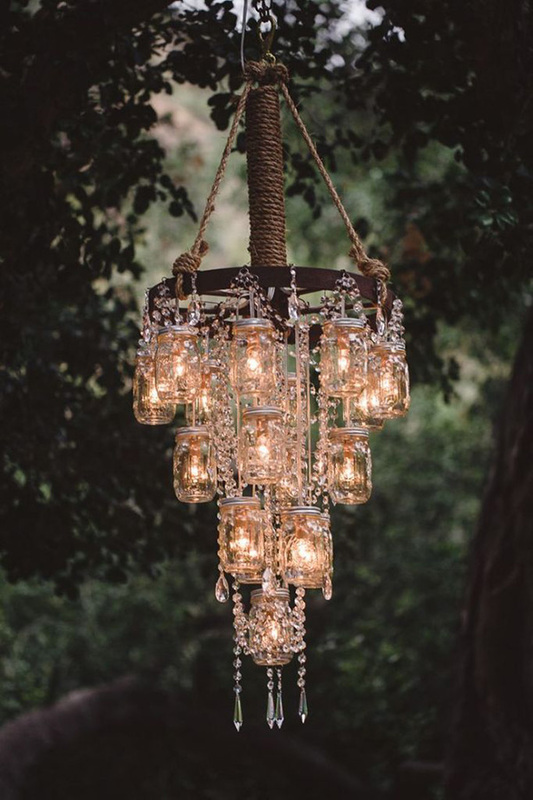 It can really fit in any wedding style, starting from rustic to elegant. Glass, candles, and flower can work well together. Tip: When purchasing jars, make sure that you order in bulk. This way, you can get the best possible price.